Talk of a trip to Bale Mountain had circulated for many month but when it came down to it, we managed to put the trip together in a matter of hours and leave the following day. Ethiopia is slowly but surely building up its tourism industry. It has managed to get thousands of foreign tourists on the so called” Heritage trail”, which encompasses several Northern cities starting with Bahir Dar and moving northward to Gonder, Lalibella, Axum, Mekelle to visit various ancient religious sites that are mostly associated with the region’s strong ties to Orthodox Christianity. The other popular route of tourism, is what I like to refer to as the “people watching tour” where visitors are caravaned down to the Omo River region to watch people of various indigenous tribes such as the Hamar, Mursi and Murele tribes to name a few. Although I do my best not to generalize and stereotype, the latter tour generally attracts hoards of westerners wanting to “experience” these traditional lifestyles but in reality can be very invasive with their prodding and bulky SLR cameras and video equipment. I will not dwell on that matter. 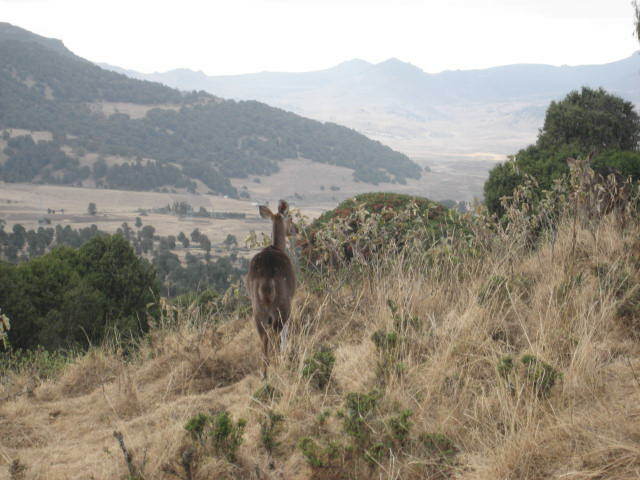 Nonetheless, Ethiopia has much to offer and Bale Mountains, most notably Suf Umar caves tend to get overlooked in terms of tourist destinations. Great news for us, but a shame for the many that comes to visit and never take the opportunity to explore these amazing caves. The first day of the trip we rode off from Addis en route to Dinsho, the base camp for Bale Mountains National Park. En route we drove via Shashamane and stopped by the town of Dodola to pick up a local guide from the Dodola Tour Guides association (the story about this guide deserves its own post, keep a look out for it). Arriving in Dinsho late afternoon, we took advantage of the remaining day light and trekked through the park and saw an array of animal in the process. Impressive Nyalas , Ethiopian Wolves and numerous birds to name a few. The chilly weather was worthy of a nice warm fire and given the lack of electricity in our basic lodge, we had plenty of time to star gaze. In all honesty I have never seen a sky so littered with stars in my life; simply phenomenal. Standing in the cold, necks tilted to the heaven for hours was unexpectedly very enjoyable. It was captivating. The following morning after a stop for breakfast in the town of Robe we drove to Suf Umar. Given that Saturday is a market day we also weaved through the masses of people, donkeys, cows, goats and camels making their way to the Suf Umar market. The trip to the cave was definitely worth the long drive, 200 km of which was on a dirt road. 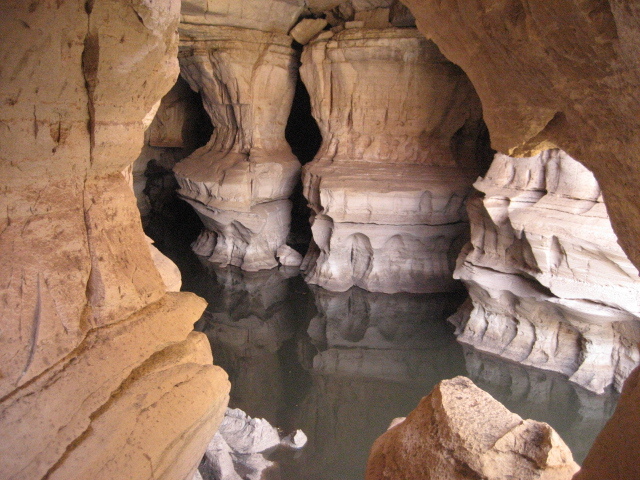 These are the second largest caves of their kind in the world, with many paths still undiscovered. Cave exploring and crossing many rivers and streams that converge within the darkness of these spaces was an indescribable experience. At times while trying to traverse the river within the cave, we had to wade in rapids that were waist deep and hold on to the edge for fear of being swept away by the currents. During the several hours of exploration we also got to hear stories of local folktales surrounding the naming of this cave and infamous Suf Umar. After several hours of trekking within narrow passage ways and pitch black darkness with thousands of bats, we headed out of the cave and chilled by the river. In was perfect weather, and the water was refreshingly cold. Clearly we were not the only ones with this bright idea as it seemed to be the local swimming hangout, laundry facility and animal watering hole. Several hours more were spent wading in the river and lounging on large rocks near by, which made for a very relaxed ending to a very adventurous day.